Weddings are about the moments you experience on the day you start a new life with your best friend. These moments, while you’re surrounded by your family and friends all in one place, can never be replicated. It’s important the experience of having these moments captured is equally amazing. When you work with me as your wedding photographer, I want to deliver photos you will love with memories of how much fun you had taking them. After all, your wedding is a celebration all about you and your circle. My goal is to honor that every step of the way. More than anybody else (yes, even your amazing future spouse! 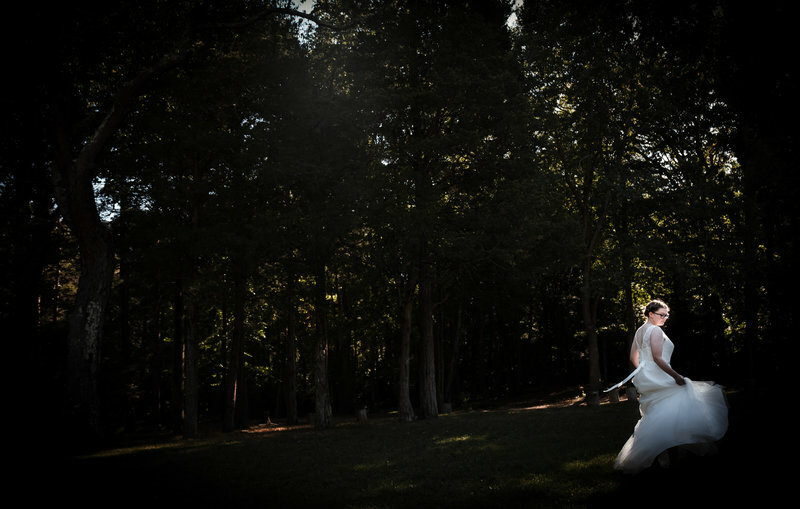 ), your wedding photographer is right by your side throughout one of the most special days of your life. This is why I want to build a connection with you so when I step behind the camera, I’m not just another vendor, but a friendly and familiar voice. I love getting to know more about the vision of your day and the experience you want for your family and friends. I don’t think there’s a right way to have a wedding. Everyone’s love story is unique and every celebration is special. It’s your day, your way. You’ve been imagining this day for a long time! 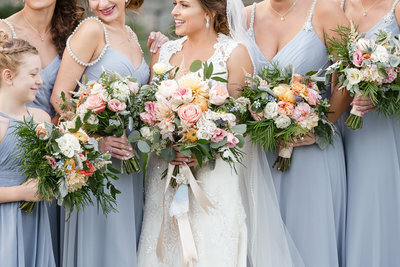 I want to make sure your images reflect the planned moments and the unexpected ones, the treasured details, and the love between you and your husband/wife so you can relive the day over and over again! Reach out and let's discuss your day! PLANNING YOUR WEDDING IS HARD WORK. WORKING WITH YOUR PHOTOGRAPHER SHOULDN’T BE. 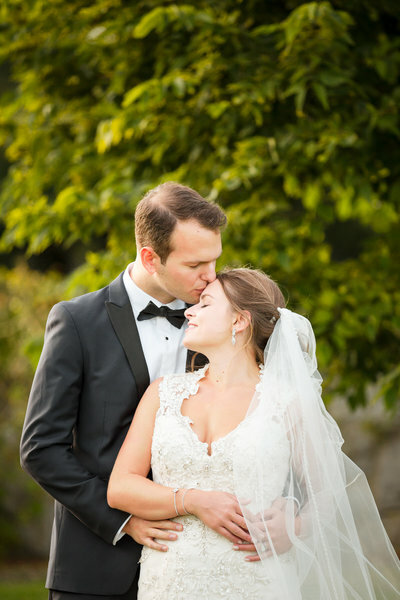 "My husband and I were able to enjoy every moment of our day, and Jamerlyn was able to capture it all - always helpful, looking out for what we wanted, and constantly displaying tact and grace. 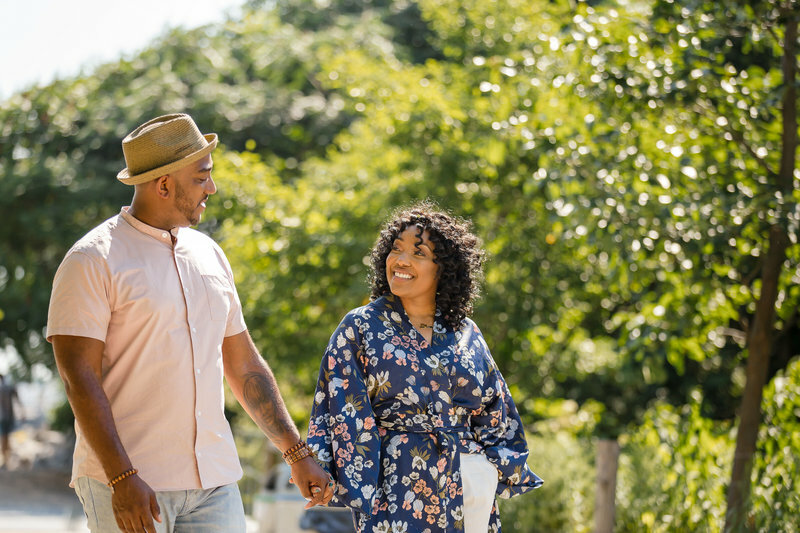 When we look back on all those moments from the day, we can't help but tear up from the love we feel emanating from every photo, of us as a couple, and from our family and friends there. " "Jamie was wonderful. She was extremely responsive and answered all our questions...On the day of I didn’t have to worry about poses. Jamie guided my husband and I naturally and with helpful tips. 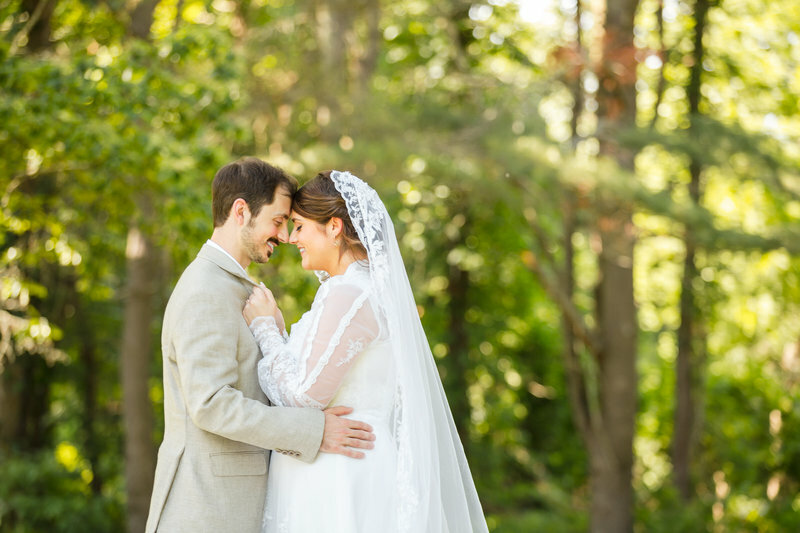 Our photos came out beautifully and we are so glad we picked Jamie for our wedding day." 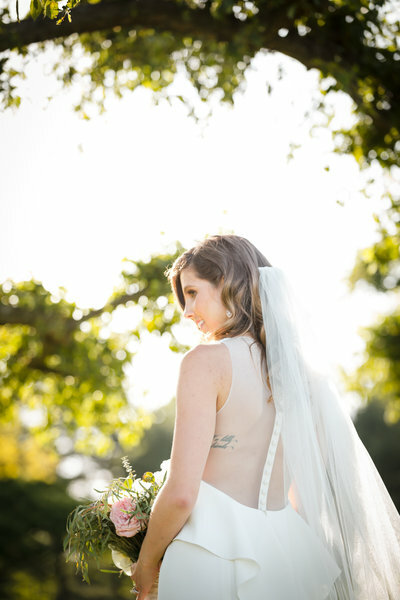 "Jamerlyn was the best person we possibly could have had for our wedding. She was clear about her expectations of us and met all of our expectations of her. 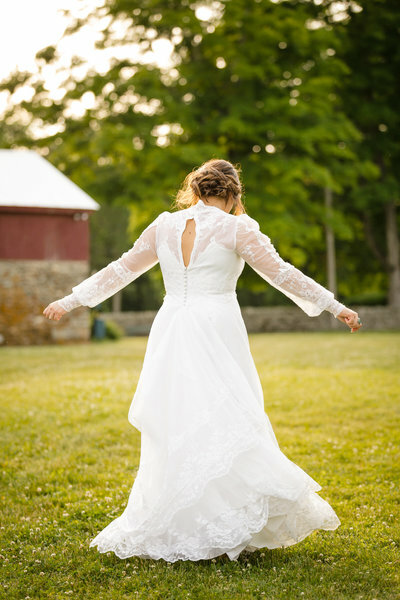 She wasn't fazed by wedding-day hiccups and helped to keep our timeline on track. 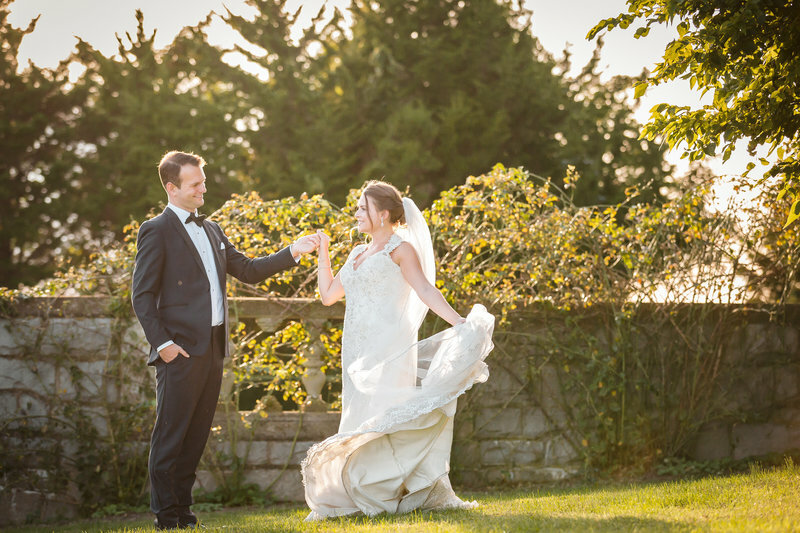 The photos she delivered are beautiful and are a cherished keepsake of a pretty awesome day." "Wow! What an experience. Jamerlyn's level of expertise allowed her to capture my fiancé and I in our most delicate moments. The photos told the story of our love. Each time we look at them, the energy of our love jumps off the photographs leaving us both in an emotionally elated state."